I’ve spent the day testing Siri out, helping David Pogue as tech reviewer/editor of his upcoming new book iPhone: The Missing Manual. It’s all about Apple’s iOS 5 running on iPhone 4S, iPhone 4, and iPhone 3GS. 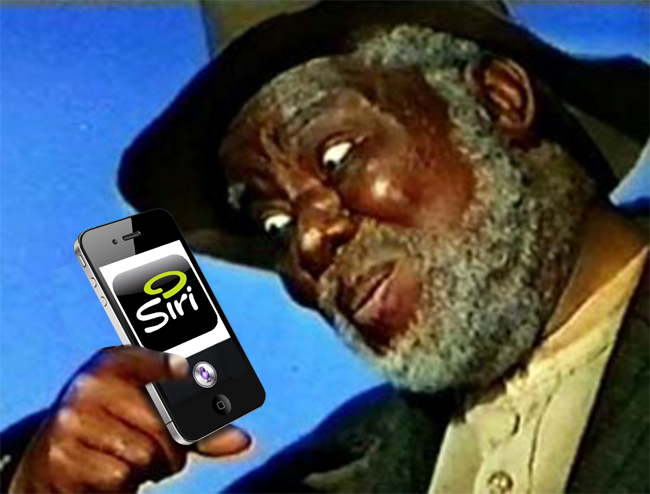 After having “conversations” with the Siri intelligent personal assistant on the iPhone 4S, weird thoughts come to mind.